The Leaning Pile of Books is a feature where I discuss books I got over the last week—old or new, bought or received in the mail for review consideration (most of which are unsolicited books from publishers). Since I hope you will find new books you’re interested in reading in these posts, I try to be as informative as possible. If I can find them, links to excerpts, author’s websites, and places where you can find more information on the book are included. Review of Dragon Pearl by Yoon Ha Lee — This imaginative middle grade novel blends space opera and Korean mythology. Although I loved the general idea and a lot of the elements that went into it, it moved too quickly and introduced too many characters with too little accompanying characterization for my personal taste. Mini Reviews of Circe by Madeline Miller, Foundryside by Robert Jackson Bennett, and The Heart Forger by Rin Chupeco — There’s no possible way I’m ever going to get caught up on my to-review list unless I write some shorter reviews, so I selected three 2018 releases I hadn’t reviewed yet and wrote a brief overview of each. 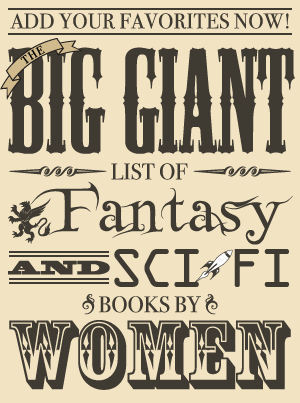 I enjoyed all three of these, especially Circe! On to the latest book arrivals! 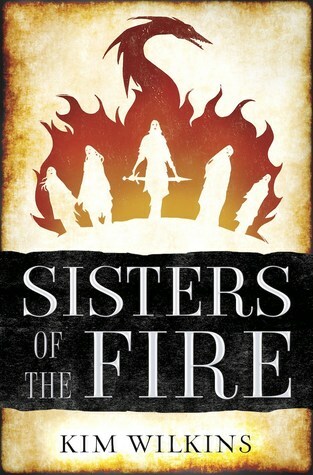 Sisters of the Fire, a 2016 Aurealis Award nominee for Best Fantasy Novel, will be released in the US on February 5 (hardcover, ebook). My review of Daughters of the Storm is here. I found it to be an enjoyable, character-focused story with interesting ties between these five sisters (although I did wish the characters had a bit more dimension). 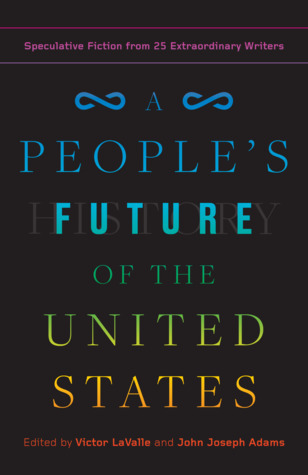 A People’s Future of the United States, an anthology of twenty-five stories, will be released on February 5 (trade paperback, ebook, audiobook). Thornbound, which continues Cassandra Harwood’s story following Snowspelled, will be released on February 25 (ebook, paperback). Snowspelled (my review) is a delightful, wintry, romantic fantasy novella about a woman who defied gender roles by becoming a mage instead of a politician. Though Cassandra is going through a particularly difficult time when it begins, it’s ultimately optimistic and forward-thinking with a wonderful romance and supportive family relationships.